The approach towards preventing peanut allergies has changed dramatically in recent years. Now the US Food and Drug Administration has approved the first commercial product, called Hello, Peanut!, to help inform the public that early peanut introduction and regular consumption can reduce the risk of peanut allergy in young children. The Hello, Peanut! introduction kit offers convenience in the form of packets of peanut powder blended with oat given in increasing quantities for seven days, as long as children tolerate it well. After which maintenance packets are recommended for use up to three times a week. The introduction kit is $25, and the maintenance kit sells for $20 for eight packets. The FDA decision was informed by the landmark Learning Early About Peanut Allergy study published in 2015. 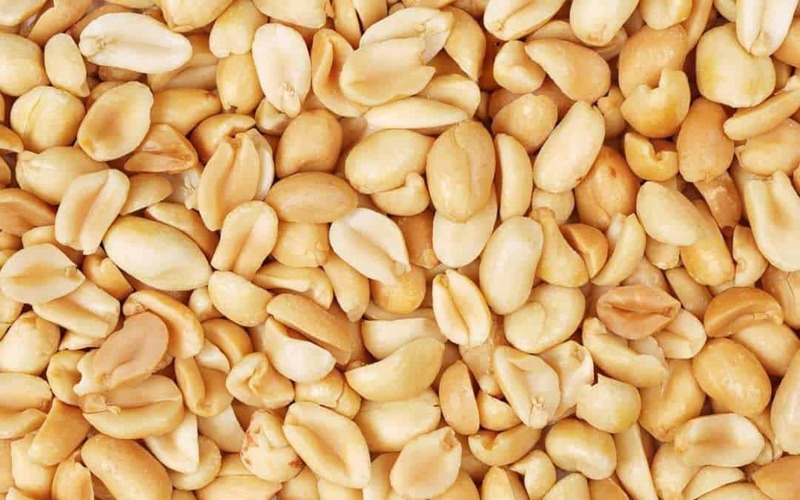 It showed that high-risk children who regularly consumed peanut in infancy had far fewer peanut allergies by age 5 than their counterparts who avoided peanut over the same span of time. This understanding led to new guidelines published in 2017 by National Institutes of Health about giving peanut to babies to protect against peanut allergy.